If you have read or watched the news from an economic perspective, Austin, Texas always seems to pop up. The reason for this is its stable economy, affordable housing market, tech scene, turnover at the local colleges and overall cool vibes it presents to visitors and residents alike. 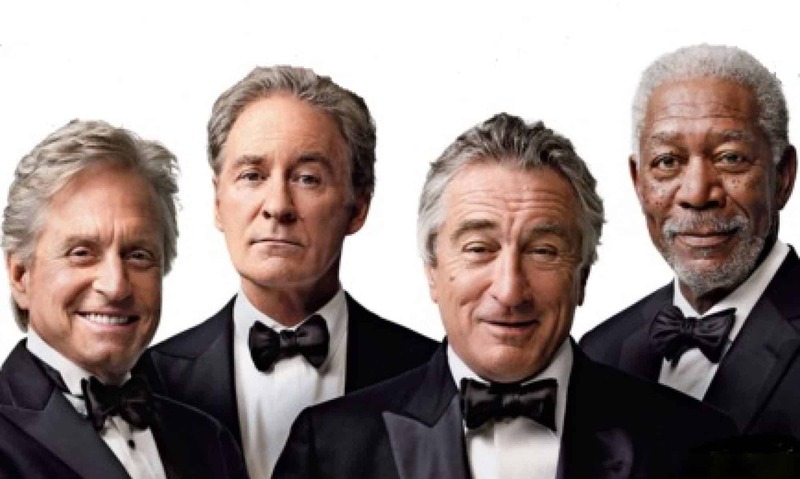 Are you hoping to eventually make the move to retire in Austin? We’re happy to hear that! Read on to learn more about this retirement option in Texas, in fact we have 8 Reasons to Retire in Austin. The conference center is one of the best in the world and Austin is home to many top companies including the top brokerage in America, Keller Williams. Austin has one of the most unique cultures in the state of Texas. The phrase “Keep Austin Weird” may be an overused marketing slogan, but it is true that if you’re holding a unique set of values, differing beliefs, or just have an interesting, artful personality; you’ll fit right in the city of ATX! Austin certainly has that mix of artsy college meets business savvy which makes it stand out. The best part of this is that everyone is welcome regardless of demographic. Many of hosts on the Food Network and alike have frequented Austin for the amazing food scene. There’s everything from food trucks to fine dining and you’ll never run out of cool cuisines to check out; all across the city. If you’re seeking a city which embraces any and all food cultures, you’ll most likely find it here! Whether it’s the world famous BBQ, the parties on 5th street, or the ultra luxury cuisine of Uchi, you’re in for a good time in Austin. Austin has several historical museums showcasing the long and interesting history of Austin and the State of Texas. Being the state’s capitol, it’s a city which embraces the past, enjoys the present, and excitedly anticipates the future. All in all, if you’re a history buff, you’ll find the museums to be top-notch. In addition, the college influence on the city is heavy in parts, which means you get to enjoy the parks and monuments that are scattered about the University of Texas. When compared to other major cities in the USA, Austin is one of the most affordable cities in terms of housing. With San Francisco’s and New York’s housing prices growing out of control; Austin is a breath of fresh air for your wallet. Only Atlanta real estate and Houston TX are comparable in terms of size of the city, amenities and suburban options. If you’re moving from one of the tech cities, you’ll find your money will go exponentially further than in your previous residence’s area. Just like Dallas TX with amazing suburban opportunities in real estate, Austin’s retirement desirability is in the surburbs as well. Even though you may now be retried, it can always be a great time to invest in an up-and-coming startup. You could possibly strike it big and invest in the next great app, as there are so many fantastic companies being developed in the Austin area. Everything ranging from SEO agencies, to telecom expense management groups, to educational platforms; the list goes on and on and on. There are many unique art museums throughout Austin and it’s a major part of the community’s scene. Austin has some extremely talented artists in nearly every genre, so if you’re an art lover, come on down to Austin and enjoy what the city has to offer! We’ve already spoken about the city at great lengths, but what about the nature the city of Austin has to offer? There are a number of rivers, hiking trails, and general outdoor activities to be involved in, both inside and outside the city center. Everything from kayaking on the Colorado River to swimming in Barton Springs Pool. 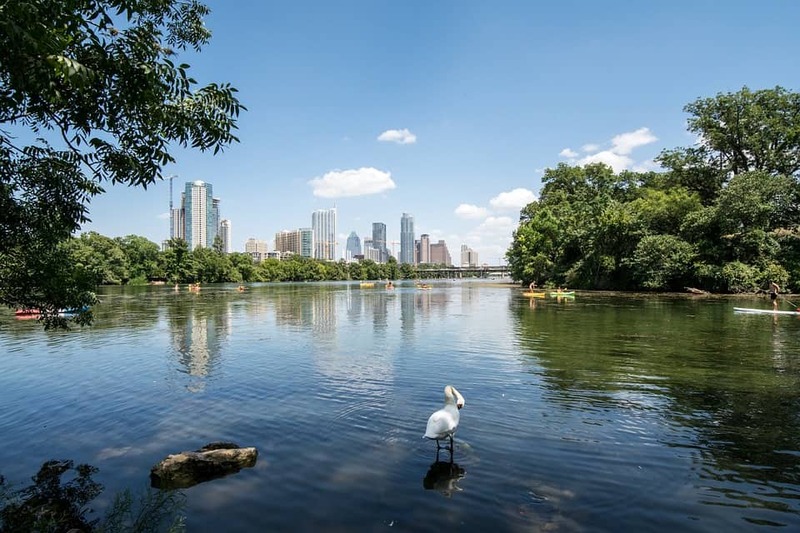 Austin is a city where its residents love to be outside and you’ll certainly grow to love the outdoors as well if you don’t already. Austin, Texas has certainly grown and evolved over the past couple of decades, but it’s important to note that the city itself still holds a true, unique essence which is hard to describe unless you’ve actually been here and explored the city yourself. We strongly recommend booking a flight here and visiting for a week or two before deciding if you’d like to move here on a more permanent basis. However, Austin is a city known for attracting newcomers who have never stepped foot in the city limits before and eventually become lifelong residents. We hope you’ve enjoyed reading the 8 Reasons to Retire in Austin and gained some insight into why Austin may be one of the best retirement cities and feel free to leave a comment below!